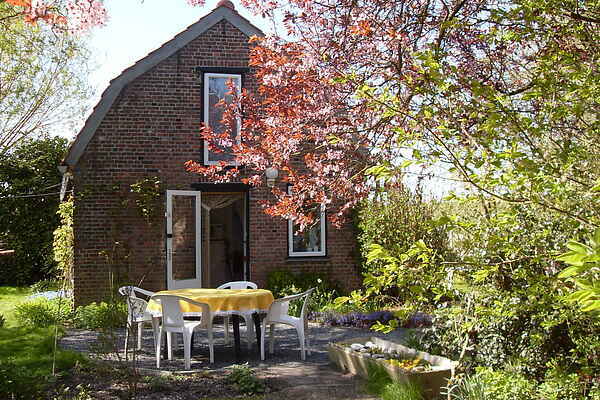 This cottage benefits from a rural location in the polders of Zeeuws-Vlaanderen, near Philippine. The house has a beautiful and tranquil location on farm grounds. You can fully enjoy cycling on the many rural paths of the region. This region is very suitable for nature lovers and those looking for tranquillity. Within half an hour's drive you will be reach the North Sea beach (Breskens, Cadzand) and the Belgian cities Bruges, Ghent and Antwerp.